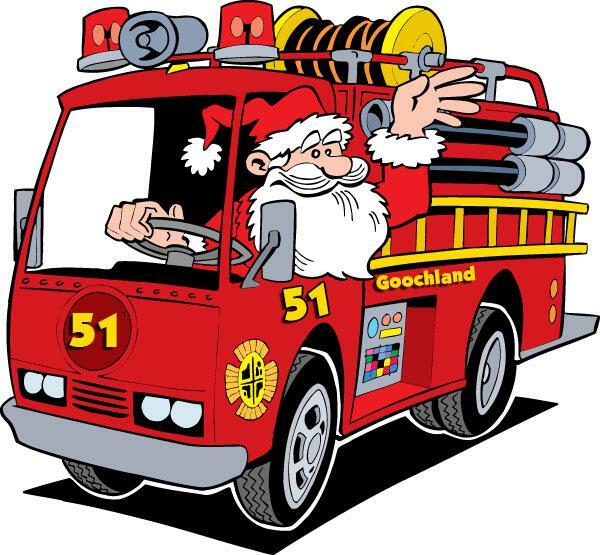 Parents, we welcome you and your family to be at the end of your driveway to see Santa. In some areas, due to tight cul de sacs, we may not come down every street, so it may be necessary for you to move to one of the primary streets in your neighborhood. Our times are also approximate and are subject to change based on weather conditions or any calls for service we may get. For LIVE location & status updates each night, we will be updating both Goochland MOMS and the Company 5 Facebook pages. Links to both are below.